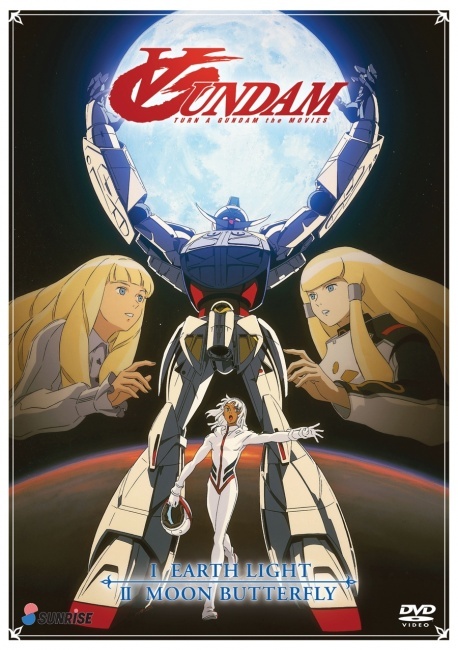 The venerable Gundam property has been one of the most powerful sales drivers in the world of anime for 35 years, and now Right Stuf and Sunrise are releasing several home video releases by original Gundam creator Yoshiyuki Tomino, all with remastered video, in the coming months. The new license was originally announced last year (see “’Mobile Suit Gundam’ Distribution Expanded”). 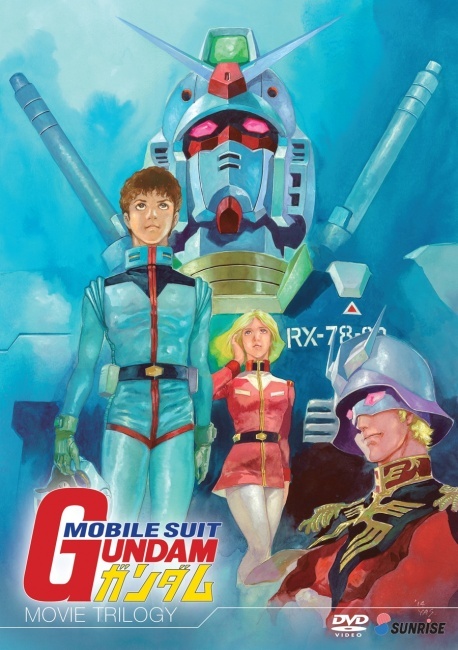 Next week, Right Stuf will release Mobile Suit Gundam Part 1 Blu-ray Collection, with the first 21 episodes of the original series ($74.99 MSRP) and Mobile Suit Gundam Part 1 DVD Collection ($59.99 MSRP). The new releases will include the original English dub by The Ocean Group. This will be the first time these episodes have been released in a high definition format. Also next week, Right Stuf will release the Turn A Gundam Movies DVD Collection ($49.99 MSRP), with the features Earth Light and Moon Butterfly. This will be the first time these features have been released in North America. 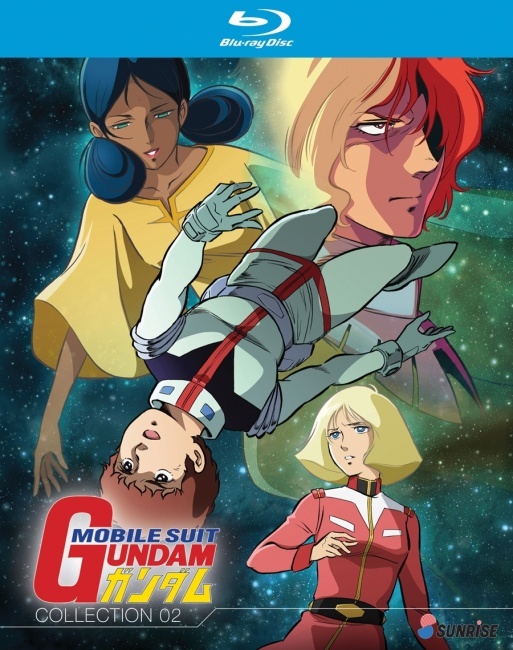 Right Stuf released the Turn A Gundam series, also for the first time in North America, last summer, the first releases under its new deal with Sunrise. On December 1, Right Stuf will release Mobile Suit Gundam Part 2 Blu-ray Collection, with episodes 22-42 of the original series ($74.99 MSRP), and Mobile Suit Gundam Part 2 DVD Collection ($59.99). 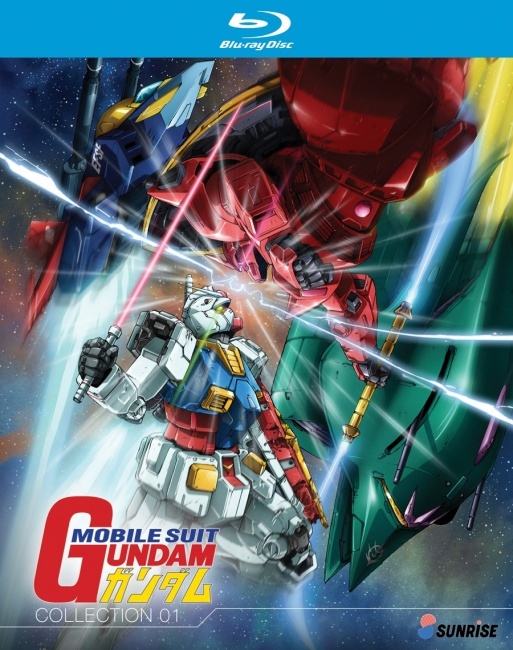 On January 5, Right Stuf will release the Mobile Suit Gundam Movie Trilogy DVD ($49.99). The Gundam property remains a potent force for sales of other products, and these new home video releases will undoubtedly stimulate additional sales. 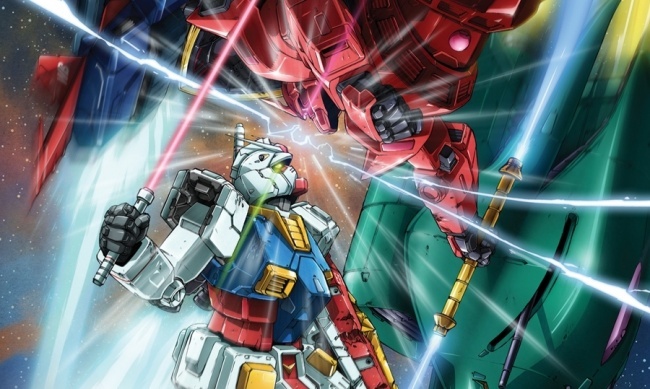 Bandai reported over $150 million in sales of Gundam toy and hobby products in 2014, and in the U.S., Gundam remains Vertical Publishing’s #1 manga franchise.